Good books aren't good enough anymore. There's a glut of high-quality, low-cost books on the market. 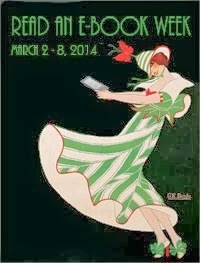 The supply of books is growing faster than the supply of readers. Whenever you face such an oversupply problem in any market, producers start tripping over themselves to compete on price. If you were selling mousetraps, you'd outsource your manufacturing to Mexico or China where labor costs are lower so you can sell your product for less. As an author, you can't outsource your writing. But you can compete on quality. Readers will pay for quality. Quality books earn 5-star reviews. Quality books wow the reader and spark word of mouth. This is where beta readers come in. Beta readers will help you make your book the best it can be. Beta readers are test readers. Beta readers read your book prior to publication and share feedback. 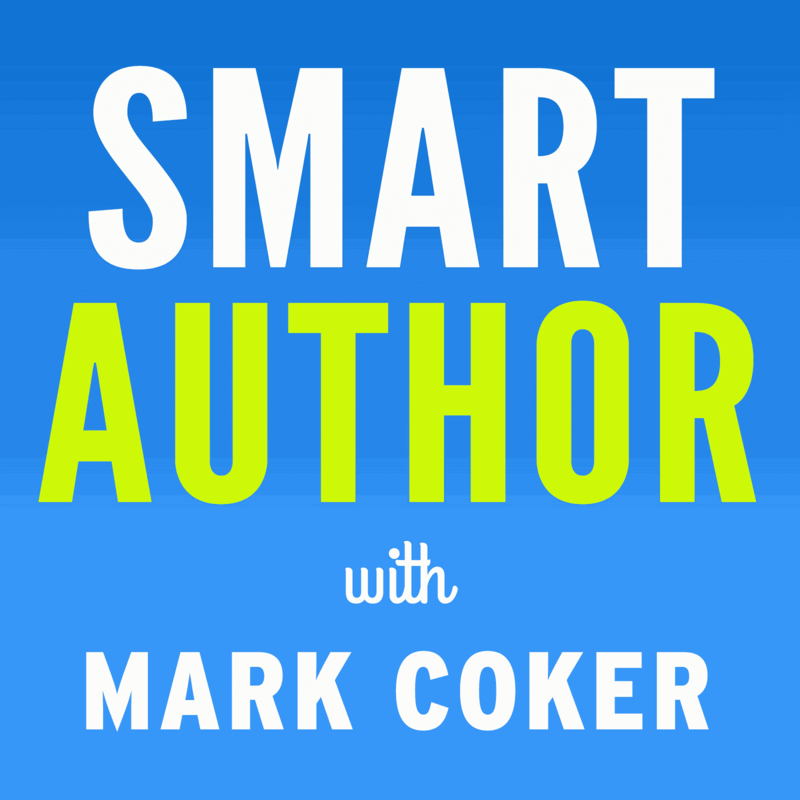 In episode 5 of the Smart Author Podcast, out today, I teach you how to plan and execute a beta reader round. As you'll learn, to get the most out of beta readers, it's not enough to just email them a draft of your book and ask them what they think. 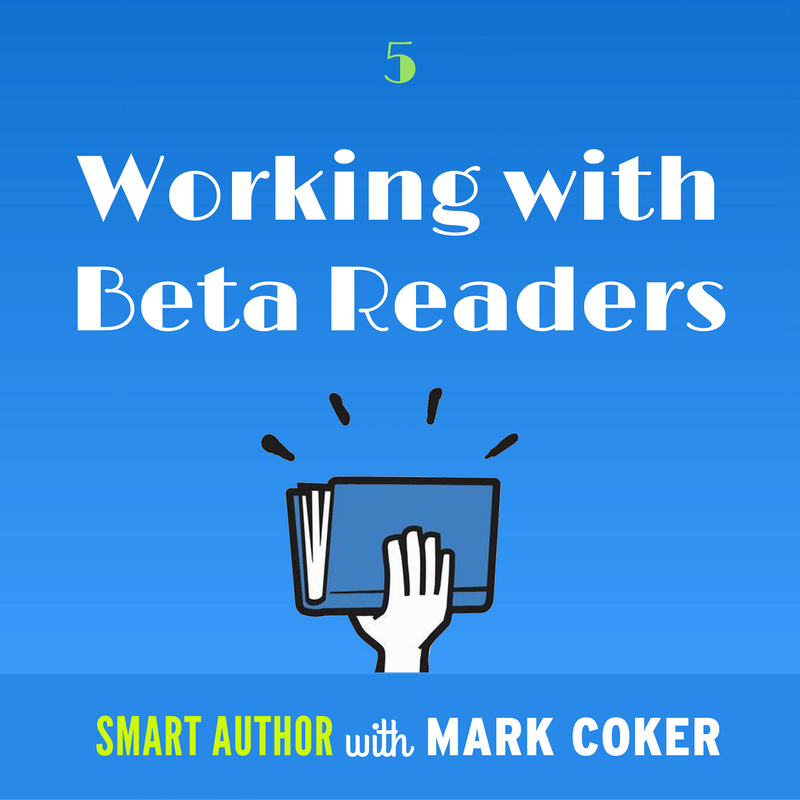 I'll show you how to manage a strategic beta reader round. 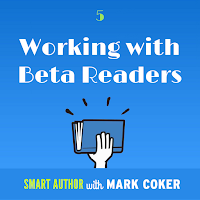 I'll teach you how to manage beta reader signups. You'll learn the thinking that goes in to asking the right questions of beta readers so you get the answers you need to guide and inspire your final revision. Check out Episode 5 now at Apple Podcasts or any of the outlets below. Remember to subscribe so you don't miss future episodes, and then check out the show notes over at our Smart Author hub page to access the full transcript along with supplemental links and resources. If you find this episode useful, please do me a favor and share it with friends in your writers group or on social media. Or, just share a link to this blog post because below I list all the links anyone needs to listen from any device or web browser. Hey, Mark, with Pronoun closing, authors need a way onto Google Play. I'd be more interested in actually being able to get my books to Amazon. If you can't get an account with KDP for whatever reason then your options for listing with Amazon are limited, especially if you can't afford to pay upfront for a listing. I don't imagine there are too many people who are in the $2000 club that gives an opportunity to get an Amazon listing through Smashwords. It's high time that was fixed so anyone can list to Amazon from here. Alex, we'd like that too. The day Amazon is ready to work with us, we're ready to work with them. In the meantime, you can upload direct to them. @Alex - who can't sign up for a KDP account? Unless you've been previously banned, all can do so. But there are distributors that send to Amazon. D2D just added it. PublishDrive and Streetlib already did. That's my problem @K.C. I had an account banned 4 years ago, and so can't have a new one. I saw that D2D has now added Amazon to their distribution list and I have set my books up with them, with Smashwords for a variety of other sites.